We are only on this earth for a short period of time, and before you know it, you’re time is up. 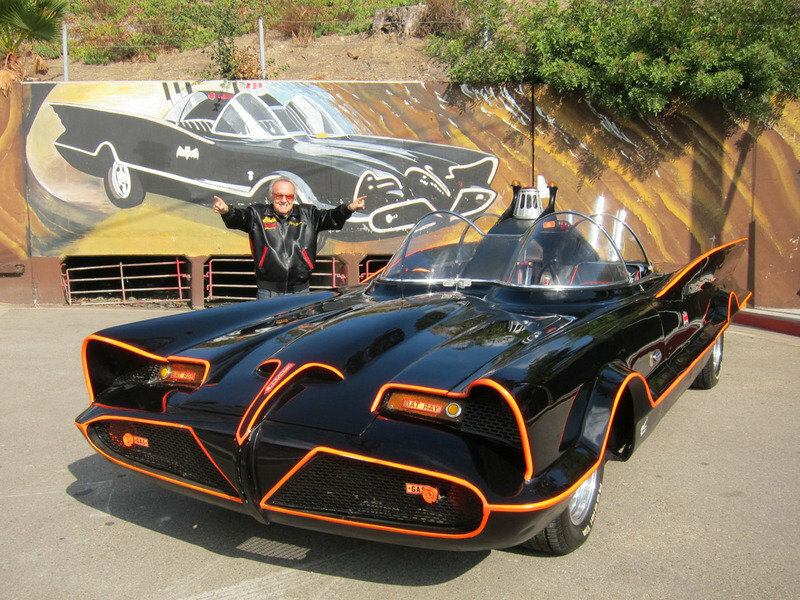 As sad as it is to say, George Barris – the mastermind behind cars like the original Batmobile and the Munster Koach – has passed away, peacefully in his sleep, at the age of 89. George Barris had a long career that included building cars for various motion pictures, and at one point, he even teamed up with toy company Revell to produce model car kits of some of the custom cars he had built over the years. Even with all of his work, and custom designed cars, nothing would be more iconic than the Batmobile that was built out of a Lincoln concept known as the Futura. It took $15,000 to build, and in 2013, Barris sold the car at auction for an astounding $4.6 million. George Barris leaves behind his son Brett and his daughter Joji. Some of us leave this world without even leaving a spec of proof that we even existed, but George Barris will live on forever through his children and the work he left behind. His lifetime of work has impacted the lives of countless people.